Sweat a handful each of diced potatoes, carrots, peas and onions in some oil. Add 500 ml water and a Japanese curry roux cube and stew for 30 minutes. Pour curry sauce over the tonkatsu. House or S&B do the best instant curry cubes - a selection here. I like the Java curry...it's just a bit spicier! Great post! 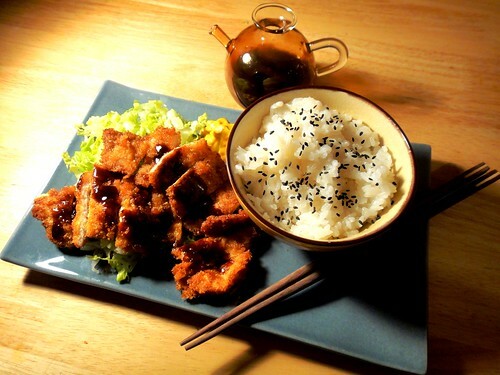 Love the idea of homemade tonkatsu sauce! I bloody love tonkatsu; I made it fairly recently for the first time. 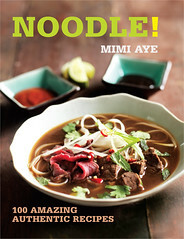 Wish I'd seen your tonkatsu sauce recipe though as ready made is quite pricy. @Su-Lin - Ah, I'd forgotten about Java! Serious Eats did a Japanese Curry Roux taste test here. Hi Meemalee, I dressed up as Tonkatsu-Man for Halloween during the second grade, haha. It was pretty crude, a cape, father's t-shirt with markered "T", and in my right hand a plastic baggie full of tonkatsu pieces. I think I was inspired by how Popeye gained strength by eating spinach...? 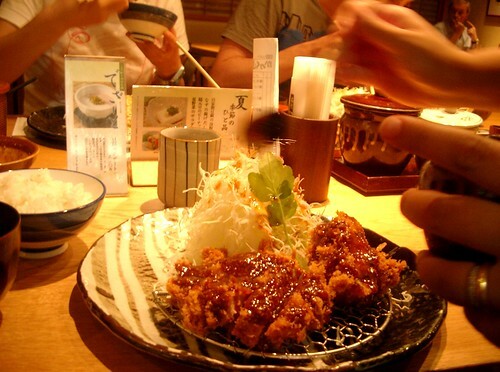 I heard Renga Tei in Ginza was first to serve Tonkatsu in Japan and also first to garnish with finely shredded cabbage. Hope to eat there my next visit, they were closed as it was close to new years. Oh god I love Tonkatsu - your post has got me craving a Tsuru katsu curry AND sandwich immediately (this is dangerous. I work 100-yards away). And yes, anyone who thinks Japanese food is all sushi and healthiness would be a bit shocked by most izakayas! Katsu is dangerously good comfort food. DANGEROUSLY good. 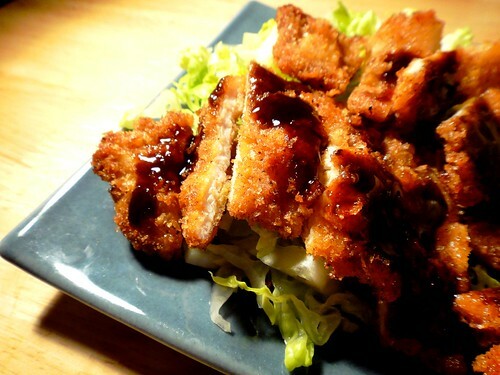 @Dennis K - Aww, I'd love to see a pic of Tonkatsu Man! Whoa, so the place that first served it is still around? That's cool. @Katy Salter @ Pinch of Salt - Yeah, I spend many a lunchtime in Tsuru. I miss izakayas - Asakusa in Mornington Crescent's pretty close to being one though. Glad you posted the sauce recipe as well, it looks like a beauty and it could be fun playing with ingredients to produce different results. I have gone through life looking down on tonkatsu, until now. Maisen in Harajuku makes the most fantastic black pig tonkatsu, at about £25 a pop (3 times the price of any other Tokyo eatery) buy it is amazingly good! is the yellow mustard for the sauce a powder or something like French mustard? Thanks. @Anonymous - It *should* be karashi - a Japanese mustard which comes powdered or in a tube and which you can buy in Japanese/Oriental stores. But English mustard (eg Colmans) is a fine substitute. 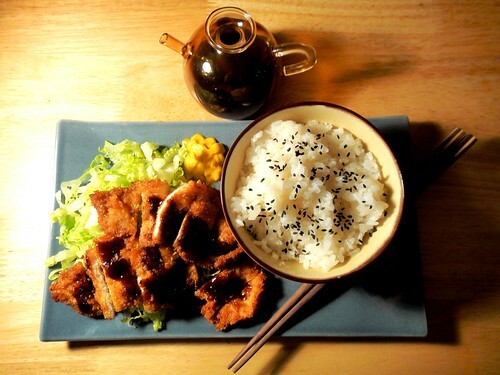 Thank you for sharing a delicious tonkatsu sauce! 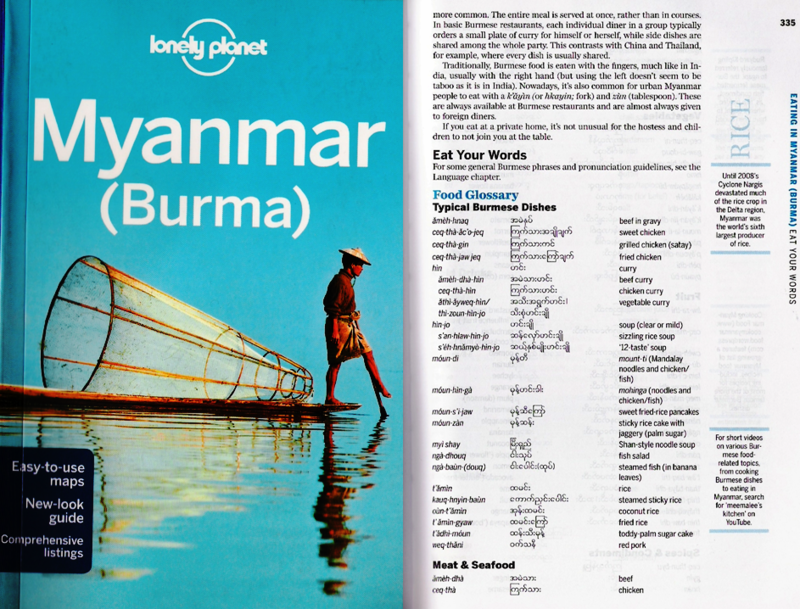 I've searched all over and yours is delicious and very authentic!